Europol has announced that 27 arrests have been made across Europe in connection with ATM Black Box attacks. This success is due to actions taken by a number of EU Member States and Norway, supported by Europol’s European Cybercrime Centre (EC3) and the Joint Cybercrime Action Taskforce (J-CAT). The arrests were made in the Czech Republic, Estonia, France, the Netherlands, Romania, Spain and Norway. Most of the arrests took place in 2016 and 2017 with the most recent in Spain this month. 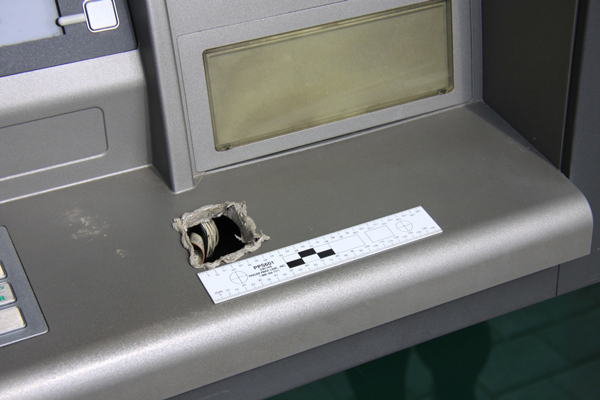 The criminals involved with ATM Black Box attacks mainly originate from Romania, Moldova, Russia and Ukraine. Since ATM Black Box attacks first started in Western Europe EAST has produced 19 Black Box related ATM Fraud Alerts from the following countries: Cyprus, Czech Republic, France, Greece, Ireland, Italy, the Netherlands, Norway, Romania, Russia, Spain, Turkey, Ukraine, the United Kingdom. These Alerts are available to EAST members and to Law Enforcement. To date 142 Alerts have been issued. 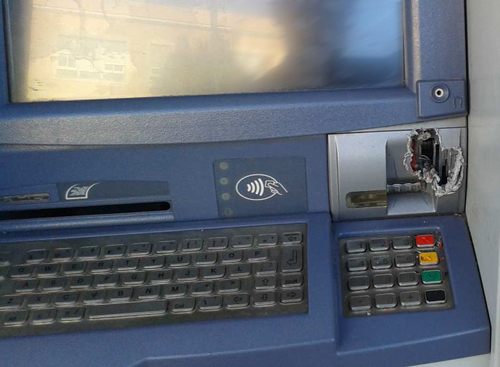 In a recently published European ATM Crime Report covering 2016, EAST reported a 287% increase in ATM Black Box attacks, up from 15 attacks in 2015 to 58 attacks in 2016. EAST works closely with Europol and other law enforcement agencies to help counter financial crime. Read the full announcement from Europol here. 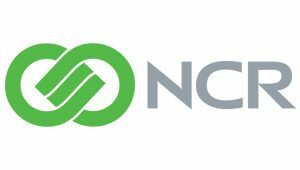 An ATM Black Box case study from the Czech Republic will be presented at EAST’s 3rd Global Financial Crime and Security (FCS) Forum on 9th June 2017 following on from a presentation by Group-IB on the Evolution of Logical Attacks on Financial Institutions. Steven Wilson, Head of Europol’s European Cybercrime Centre, will give the Keynote Address. The event will be held in the Netherlands at the Grand Hotel Amrâth Kurhaus (see below) in Scheveningen, the popular seaside resort which is located in The Hague. Book soon to ensure you don’t miss this great opportunity to attend what has been described as an “excellent event for helping to make a difference in the area of financial crime prevention”.